Thanks for joining me! 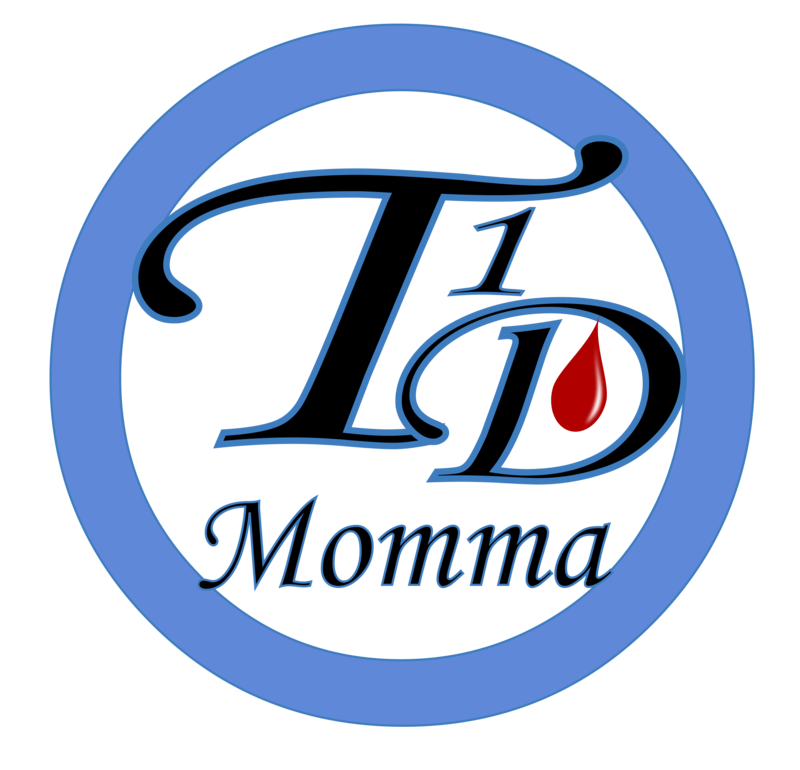 This is our t1d journey. It is sometimes a rocky one, but as a team, we can overcome the highs and lows!